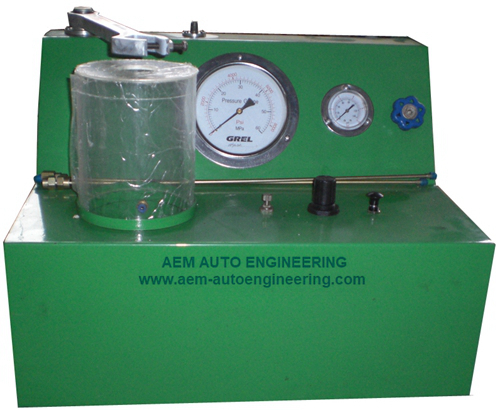 Diesel Fuel Injector and Nozzle Tester is special instrument for the operation test of diesel engine fuel pump injector and nozzle. PS-400A type fuel injector tester is a special instrument for the operation test of diesel engine.It is suitable for following performance tests. 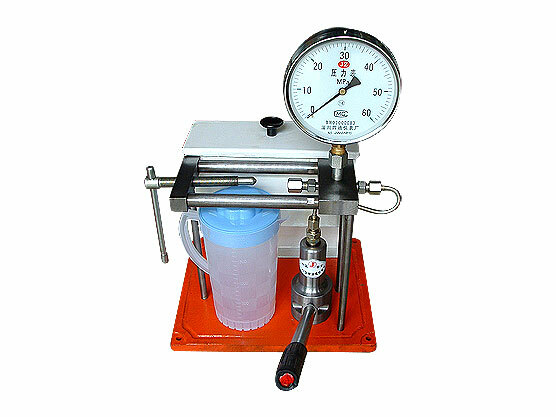 Our highly efficient injector nozzle tester is made available at best competitive prices. 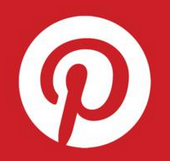 We are widely exporting to places like Canada, USA, Tanzania, Indonesia, Singapore, South America and Middle East. -If the throttle whirls in clockwise, quantity of air input will be less, and oil input is less as well. Inverse, the input oil will increase. 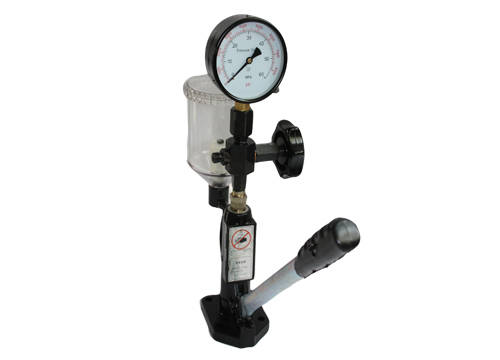 -If the governor valve circumgyrate to the bottom, rate of oil pressure and air pressure is 100:1. 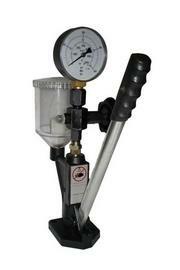 For example, when air pressure 7kg, the oil pressure will be 700kg. 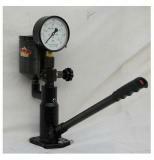 -The air valve is opened by pulling, and closed by pushing.